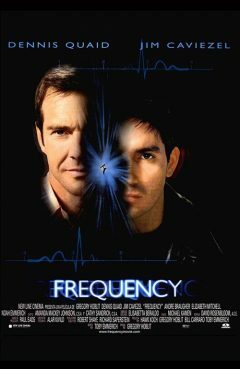 Release Message: An accidental cross-time radio link connects father (Dennis Quaid) and son across 30 years. Description: An accidental cross-time radio link connects father and son across 30 years. The son tries to save his father's life, but then must fix the consequences.